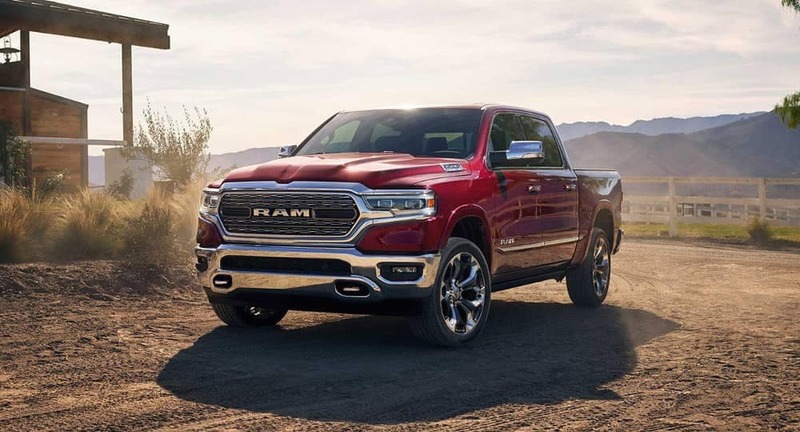 The 2019 Ram 1500 beats the 2018 Ford F-150 when it comes to several key performance features and specs. 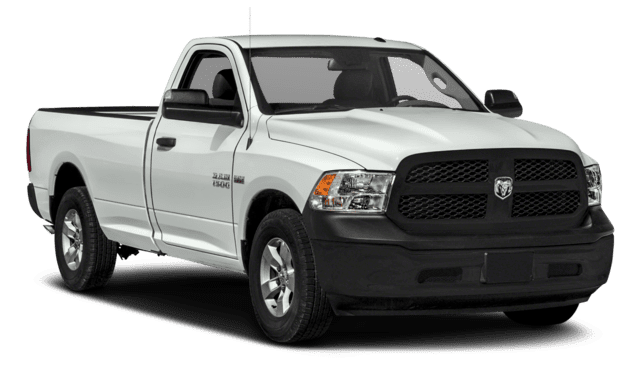 Test Drive the All-New Ram 1500 Near Woodburn Today! See the difference in person. 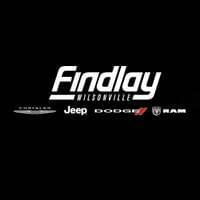 Test drive the 2019 Ram 1500 near Salem today at Wilsonville Jeep Ram, where we have a number of new vehicles specials going on, as well as a helpful online payment calculator that can help you estimate your monthly payments. 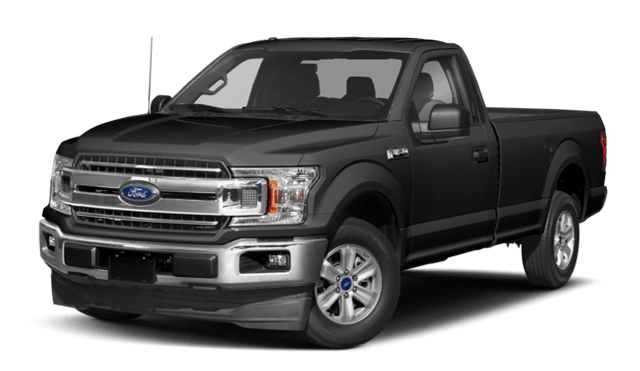 While you’re here, check out inventory of Black RAM 1500 trucks.